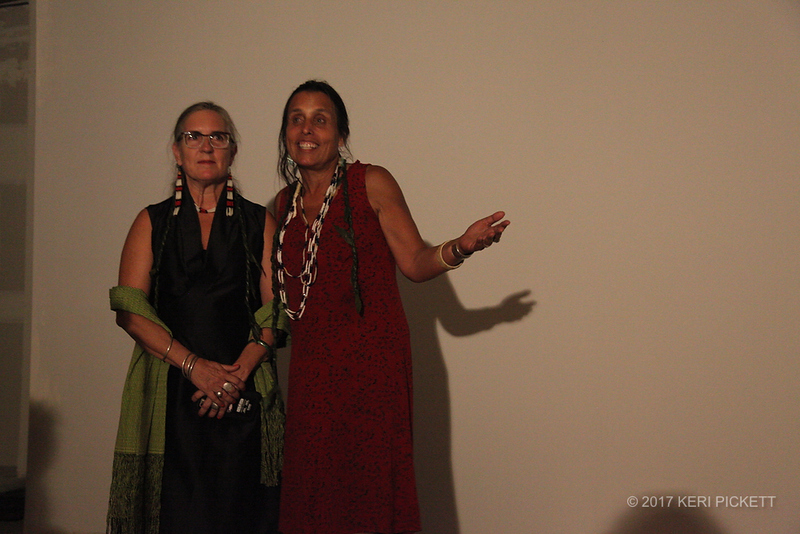 First Daughter and the Black Snake screening in Santa Fe on Winona LaDuke’s birthday. Santa Fe is the place to be for Indian Market. It was the first time that either Winona or myself had had the chance to see Indian Market. What an amazing opportunity to see so many talented artists at one time. As we walked through Indian Market I had the opportunity to see the impact Winona and her environmental justice work with Honor the Earth has on Native communities including the Southwest. Every fifty feet another family would appear and either they would already know one another or they would tell her they ‘follow’ her and express their appreciation for the work that she does on behalf of the planet and the people. August 18th is Winona’s birthday. What a wild coincidence that the screening was set for August 18th! Screenings are a special opportunity to connect with people around the film and hear their feedback in person. The #rnff screening happened on the same day as the opening of the ZOHI Gallery so over 100 people packed the second floor of the gallery to see the film. Some of the other filmmakers spoke about their films including producer Pearl Means. 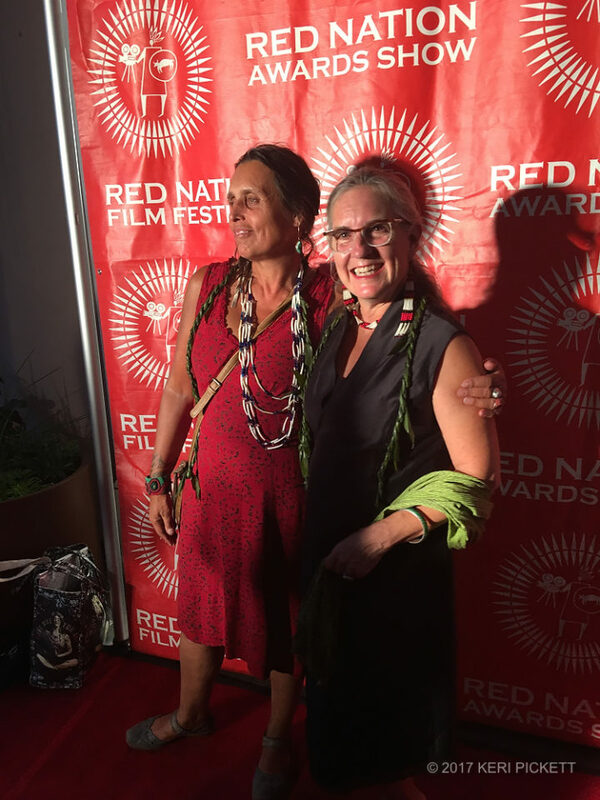 The Red Nation Film Festival typically shows their films at the Jean Cocteau Theater but the screening of First Daughter and the Black Snake was held at the ZOHI Gallery right on Santa Fe Plaza. The gallery and film are connected through the No Dakota Access Pipeline camps that happened at the Standing Rock Reservation in North Dakota. 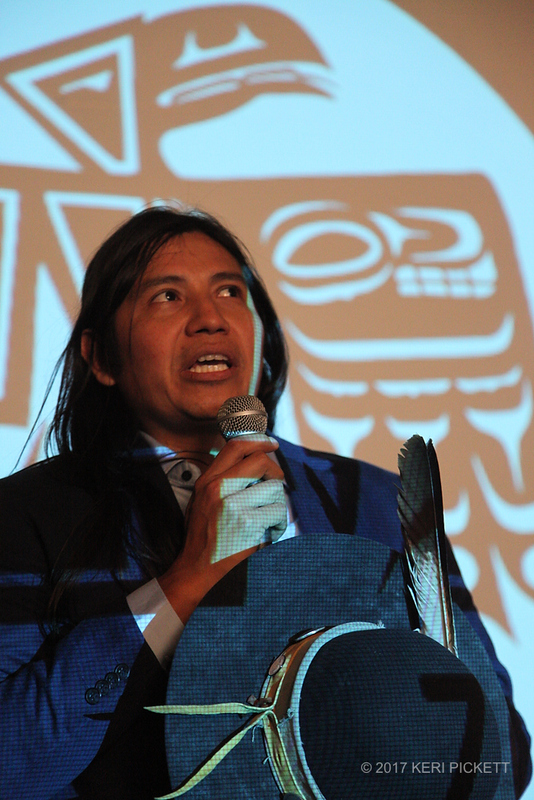 shared values of empowering native artists. 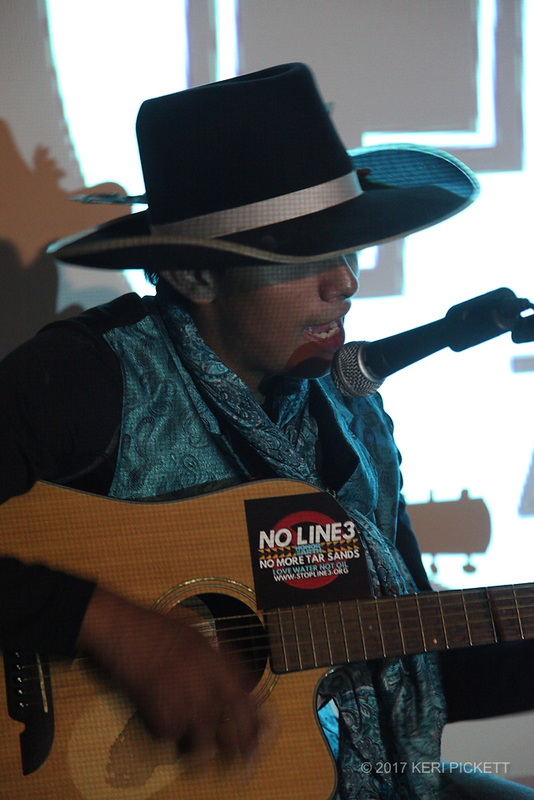 Later they decided to open the first Indigenous owned and operated gallery for native artists. So we are connected as the end of the story within First Daughter and the Black Snake begins their combined story. Red Nation Film Festival Board Member Representative Paulette Jordan helped introduce First Daughter and the Black Snake and at the very end of the night Lakota singer Kape Teal sang a song to honor Winona LaDuke’s birthday. What an incredible night.